Sometimes, when our healthy habits slip, we don’t have much energy, our sugar cravings become out of control, and we just don't look or feel as good as we’d like. When this happens, it’s time to hit the “reset” button! If you're ready to increase your energy, start eating healthier again, jump-start weight-loss, slash sugar cravings, or improve sleep, consider joining me for the ​14-day virtual Quick Cleanse. Please note: Quick Cleanse is NOT a juice fast. You WON’T be drinking lemon water all day. Cabbage soup is totally optional. And, although changing habits can be difficult, Quick Cleanse makes it as easy as possible to do. You’ll eat food the whole time, and I’ve made every effort to make Quick Cleanse as simple as can be. People love my 28-day Real-Food Detox, but some just want a faster re-set, or they live outside the Bay Area and can't attend my Real-Food Detox. And so the 14-day ﻿Quick Cleanse﻿ was born. You can join Quick Cleanse by phone from anywhere! We'll also have a secret Facebook group for you to stay fully support﻿ed,﻿ inspired, and motivated over the 14 days. There are more than 90,000 chemicals in circulation, and our food is laden with pesticides, sugar and additives. Stress is the norm rather than the exception, and our busy lifestyles don’t always present time to take care of ourselves. All of this is really hard on our bodies. Our livers process chemicals, toxins, hormones and more, and can get pretty tired dealing with the daily onslaught. 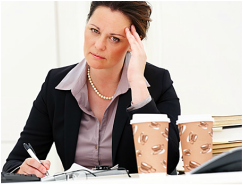 Stress impacts our adrenals, thyroid and reproductive organs and can whack out our hormones. Sugar, caffeine and unhealthy eating habits can tank our energy and create belly fat. 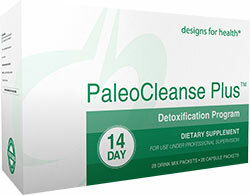 ​Wondering if Quick Cleanse is right for you? SCHEDULE a chat with Dawn now! For 14 days, you’ll eat yummy, fresh, wholesome food. Twice each day, you’ll drink delicious nutrient-packed smoothies and take a supplement to support your liver in releasing toxins that could be keeping you from optimal health. Cleansing is also a great time to focus on self-care -- get relaxing massages, indulge in a sauna and take baths – it’s your time to take care of you! We’ll provide easy-to-follow guidance on how to eat, recipes, and tips for success. Join the interactive group classes from the convenience of your home…or listen to a recording if you can’t make it. Get extra tips and daily support during your cleanse via our super-secret Facebook group. The Quick Cleanse detoxifying, nutrient-rich smoothie packets are easy to use and transport, which means no hassle and no mess. 3 self-paced audio modules guiding you through QuickCleanse and beyond. EVERYTHING you need is included (except food) – NO hidden costs or add-ons. All Quick Cleanse nutritional supplements are medical grade with high quality ingredients and pristine manufacturing processes. They are designed for high absorbability with NO fillers, allergens or junk. Quick Cleansing with a group is so much more cost effective than cobbling together a cleansing program on your own. Plus you get the support and motivation of participating in Quick Cleanse with others. Nutritionist Dawn Preisendorf is there to guide you every step of the way. Dawn Preisendorf, MA, NC, CHWC is a nutritionist and health coach who earned a master’s degree in Holistic Health Education and Nutrition from John F. Kennedy University. She completed her coach training through Wellcoaches and Bark Coaching Institute, focusing on integrative and holistic health coaching. Dawn has also trained with Dr. Sara Gottfried and Dr. Datis Kharrazian. After spending 15 years successfully building a sales and marketing career while her health crumbled, Dawn left the rat race, regained her health, and founded New Dawn Wellness. 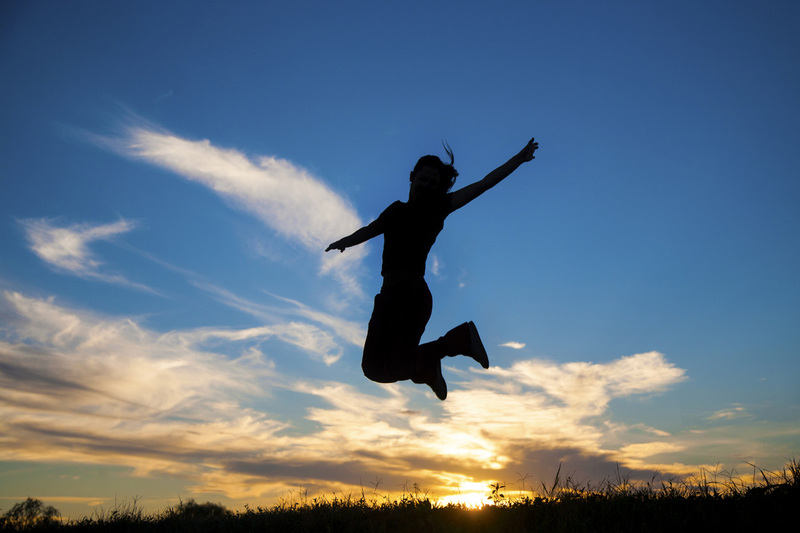 Dawn is passionate about supporting and empowering people to create vibrant health as a supportive foundation for realizing their dreams and living a joyful life. I want you to feel 100% satisfied with Quick Cleanse. My vision for you is that Quick Cleanse helps you hit the “reset” button, and jump-start healthier eating, weight loss, increased energy, reduced pain, better sleep and more. If you are not satisfied with Quick Cleanse, you may request a refund up to February 2, 2017. 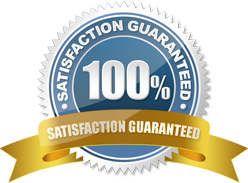 If you have not used your Quick Cleanse supplements, you may mail them back at your cost for a 100% refund of the price you paid for Quick Cleanse. If you have opened your supplements packages I am unable to accept returns on them; however, I will refund you the price you paid for Quick Cleanse less $135 if you request a refund by February 2, 2017. Still not sure if Quick Cleanse is right for you?